Please enter the name, team name, event or date for personalization. Limited to 14 letters/spaces. Specify location of personalization.If you do not wish to have the item personalized, type "None" in the box. 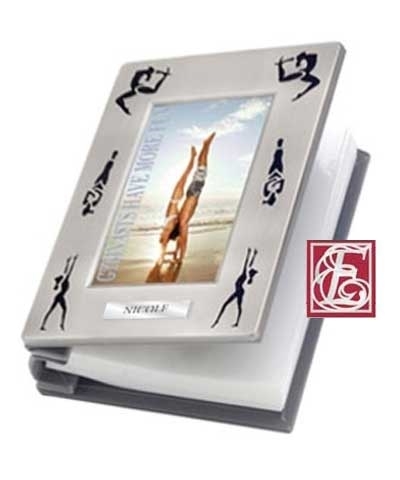 Engraved Gymnastics Silhouette Frame. Just give us your name, event or date and we will do the rest. 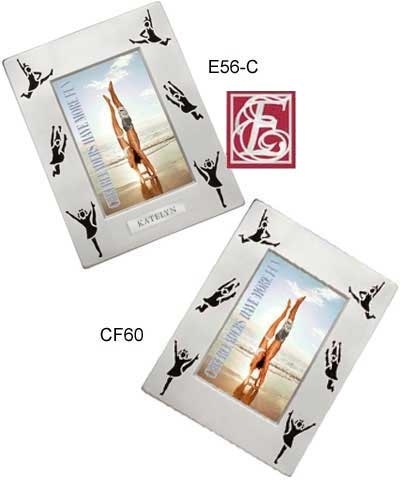 One line, 14 characters engraved at either the top or bottom of picture frame. 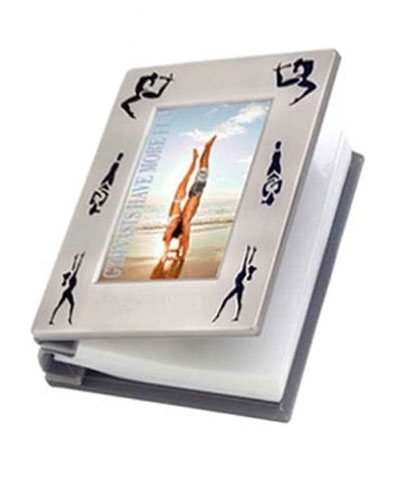 If you do not specify top or bottom, we will engrave across the bottom.